← All-in-One Voice Changer Has Been Launched! [PDF] These days I have read a lot of blogs about how to write a song quickly. For example on tuts+ Joel Falconer mentioned that it was a daunting task which cost musicians weeks, months and sometimes even years working on their songs. On WikiHow, they simplify the music composition into 6 steps to write a song with music and lyrics. These are regarded as the most quick ways to write a song. Is that true? Is there another way to write a song quicker than the known ways? Absolutely YES! The same as wikiHow, I’d like to introduce how to write a song in quickly with steps. This article will help you write a good song in seconds, even if you have no experience. Step.1 Think about what you want to write about. Before getting started to write the song, you need to think about what music emotion do you want, dysphoric, sad or happy. It usually depends on what is the music used for. You need also to think about the music genre. Is it pop or rock? What instrument do you want to use? Double drum? 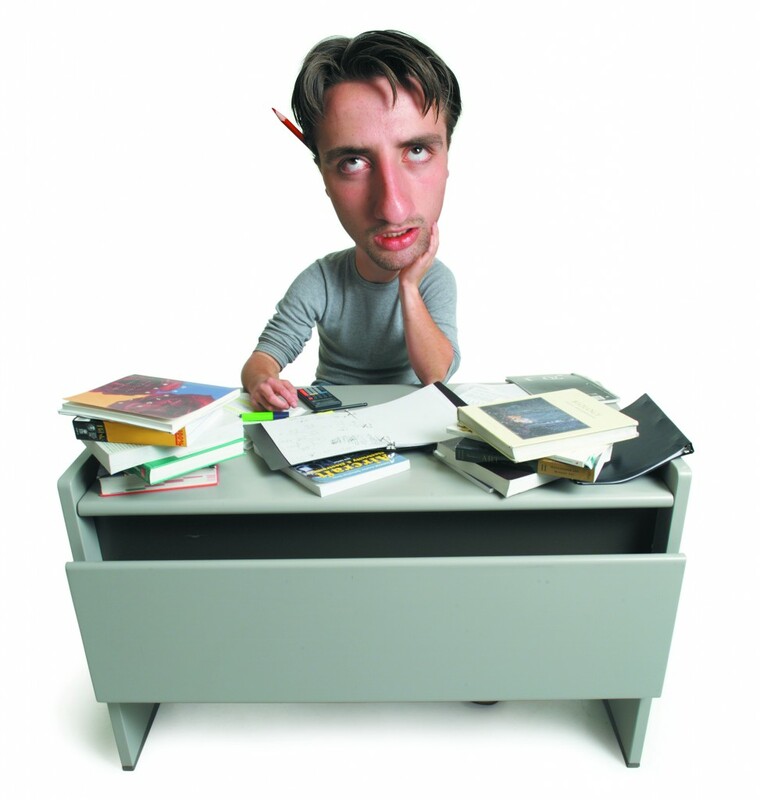 Just think about these questions and when you got the answers, please go to step 2. Step.2 Write a song in seconds! Yes, in Step.2 we start to write a song! Open AthTek DigiBand and choose “Make a song”, you will be asked to select what you have thought in Step 1. 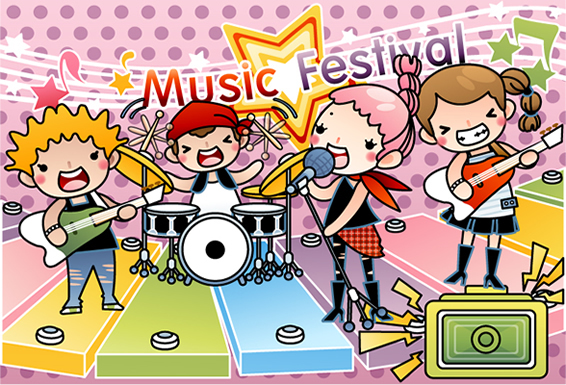 You can flexibly choose what music emotion you like, and genre, instrument, beat and music structure. When you finish the selections, please click “Auto composition” button to generate the music. Step.3 Optimize the music composition. You already have wrote a song in seconds, but sometimes you are not satisfied with the music. You need to optimize the music before exporting it as a music product. 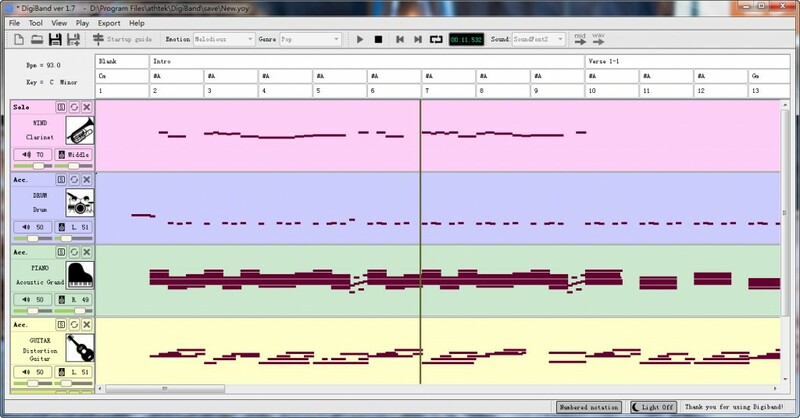 Fortunately, AthTek DigiBand supports to edit the music composition directly on the music tracks. You can refresh the track to change the entire rhythm or even to delete/add tracks to the music. 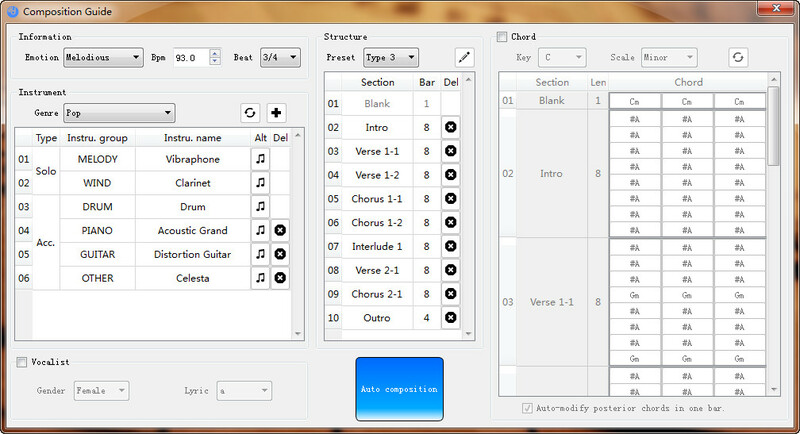 You can also modify the options (music emotion, genre, instruments, etc.) to change the sound effects. When you are satisfied with your music, you can now export it as a music product. Step.4 Listen to your music and create the lyrics. Step.5 Sing and record the song you have wrote. OK, you have created music, you have wrote the lyrics. Now you need to attach the lyrics to the music to be a complete song. You can setup an audio recorder and a microphone on your computer, and play the music to record your singing. Till now, you have already wrote a song with your effort. It would be much easier and quicker than any other ways we can used before!